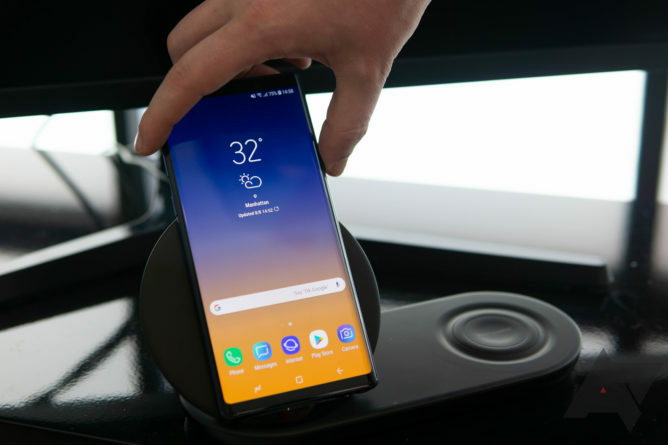 As the number of big smartphones with big batteries grows in Asia, Samsung has generally been reluctant to follow the trend with its popular Note series. 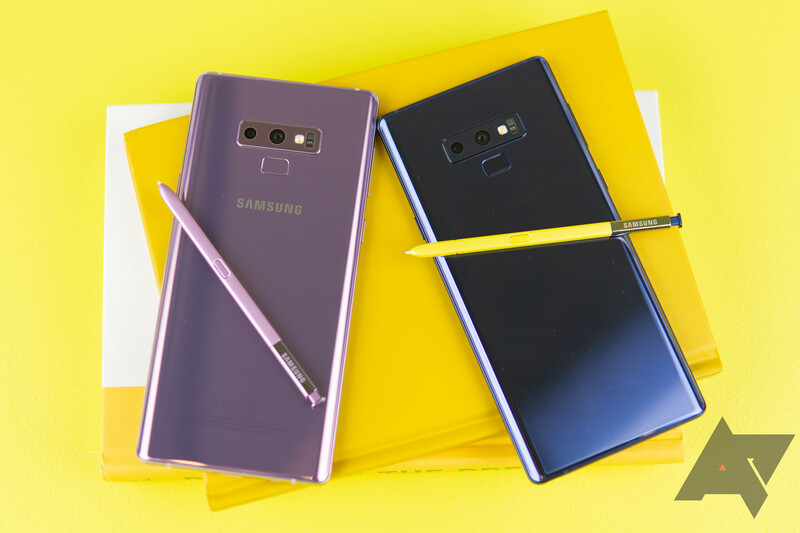 While the Note9 features a host of changes, I think the enlarged battery is easily the most significant, and the one that will set it apart from rivals. At 4000mAh, this new Note has a full 20% more battery capacity than its predecessor. And while that may not sound crazy, it amounts to 700mAh, which should easily make the Note9 an all-day-and-then-some device for even heavy users. That's a big upgrade, and one that smartphone enthusiasts have been asking manufacturers to provide in their high-end handsets for years. 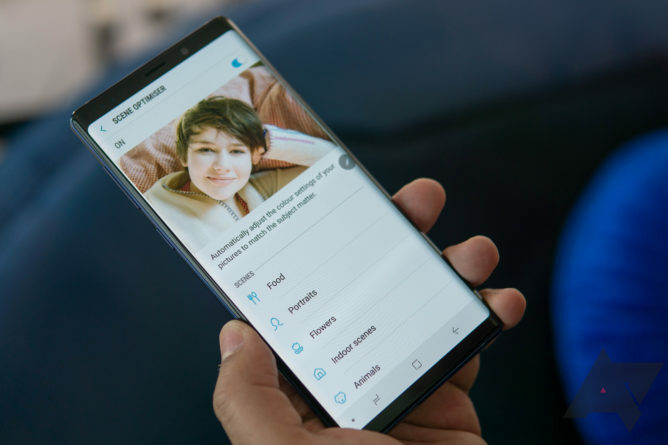 The Note9's other changes aren't without value, but they're highly predictable: the dual camera array from the S9+, a Snapdragon 845 chipset (with 6GB or 8GB of RAM), the same Super AMOLED display enlarged to a size of 6.4". Screen to body ratio remains essentially unchanged, and the Note9 has all of the software bells and whistles of its S phone siblings. Another figure that does stand out is storage - the Note9 now starts at 128GB, and there's also a 512GB SKU. For the first time, both storage variants will be available on all four major carriers in the US, in both blue and purple colors. 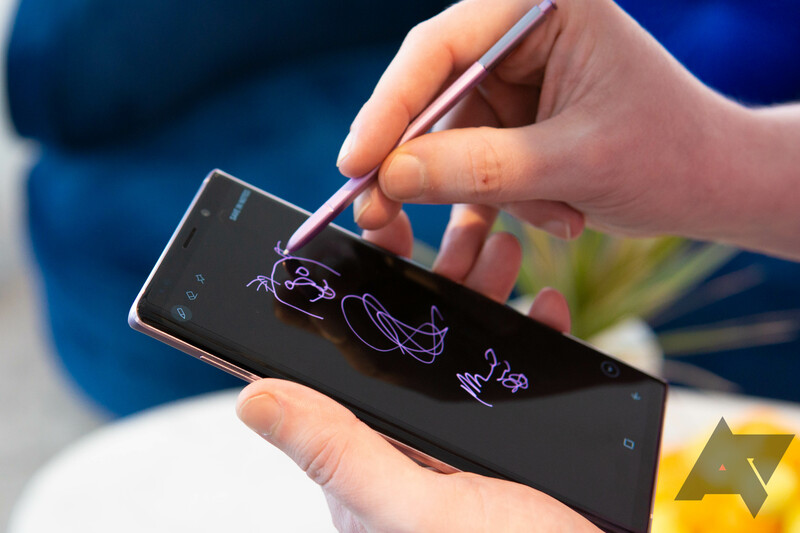 As an upgrade over the Note8, the Note9 isn't insubstantial from an overall user experience perspective. The increased battery and storage capacity clearly make it a better phone in real, tangible ways. But with essentially the same Android Oreo-based software and an industrial design language that does little to stand out from other Samsung smartphones, it's hard to see the Note9 having an especially strong appeal that previous Samsung phones haven't. Apart from those holding out for a phone with a big battery or tons of storage, there's not much here that changes the game. The Note9's camera gets an AI-powered scene optimizer. It doesn't seem like anything special. In all honesty, I'm having a hard time really saying anything all that interesting about the Note9, even if Samsung would want me to talk up things like supercapacitors and intelligent camera. 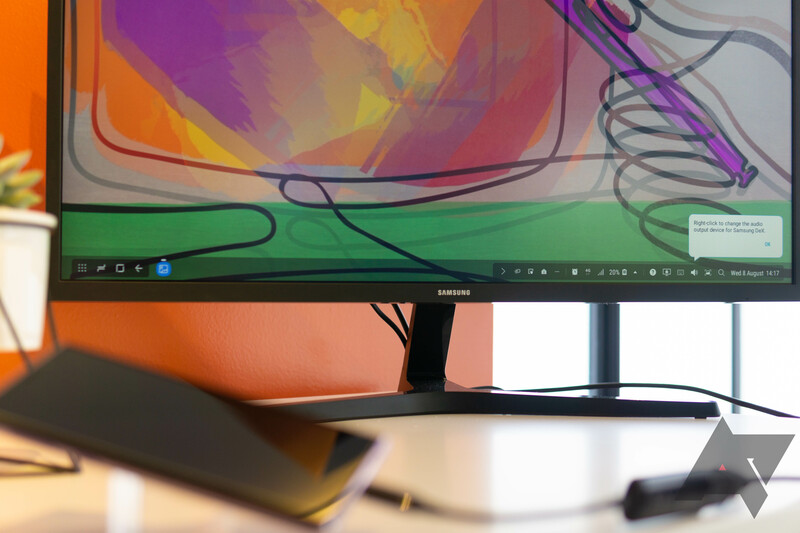 Yes, you can now use the S Pen as a slide advancer for presentations, thanks to a small capacitor that allows it to hold enough power to maintain a Bluetooth LE connection with the phone for up to 30 minutes (the phone can fully charge the S Pen in just 40 seconds). And yes, the camera now uses artifical intelligence to select scene modes depending on the content in the viewfinder, but I actually found some of Samsung's sample images made the photos worse in some ways, increasing contrast to the point of questionable value. Neither the S Pen or the camera changes are likely to impact you significantly, though - they're just new stuff that make some things a little better or, at least, different. DeX is still a thing, and basically unchanged for the Note9 (aside from being able to use the Note's stylus for input). And that doesn't make the Note9 bad. In fact, it's probably a pretty good phone. Given one of the major complaints about the S9 and S9+ has been mediocre battery life, that should resolve such concerns and then some. And we'll never turn down more storage. As for software, it's typical Samsung: the Note9 ships with Oreo, and Samsung isn't making any promises as to when it will get Android 9 Pie. So, that probably means a substantial wait. And even if you don't mind the dated software, there's another real catch here: the Note9 isn't cheap - not remotely so. The 128GB version comes in at $1000 - iPhone X money. While that's not unprecedented for a smartphone, it's a hell of a lot, and enough that consumers will likely notice when comparing against a likely much more incentivized Galaxy S9+. The real sticker shock comes with the 512GB model, which will set you back $1250. I like more storage as much as the next guy, but that's insane. Our full review of the Note9 will go live next week, so stay tuned.